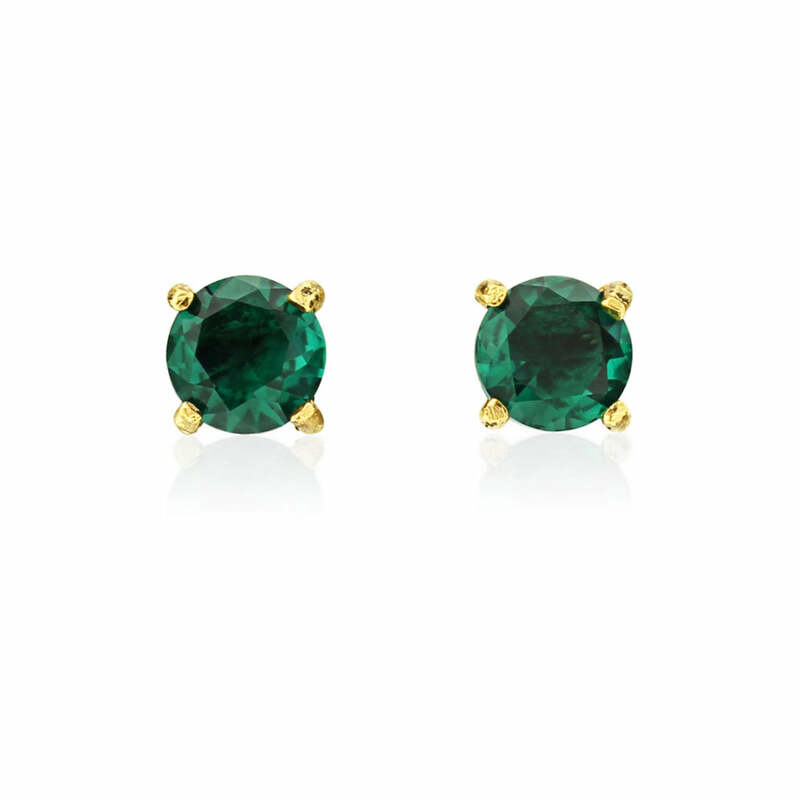 For fans of jewel tone gems our rich emerald green studs are full of classic style. Our striking Exquisite in Emerald earrings are simply perfect in every sense of the word. Their wonderfully understated design combines with the richest emerald to create a bold yet sophisticated accessory for anyone who adores vibrant jewel toned beauty. There’s no doubt about it, these emerald stud earrings are fantastically easy to wear and oh so adaptable. As earrings for bridesmaids, they’re beyond compare, bringing a flash of colour and a hint of luxury to any outfit. They’re the perfect foil for a vintage inspired look whilst being equally at home as a sharp accessory to a contemporary outfit. Exquisite in Emerald also work perfectly with any hairstyle and shade. They make blondes shine and add lushness to brunettes, they peep enticingly from under long locks and are perfectly proportioned to work with short styles and elegant up-dos. Oh yes, these are gorgeous green stud earrings that are truly exquisite.